…does not stay in Vegas! 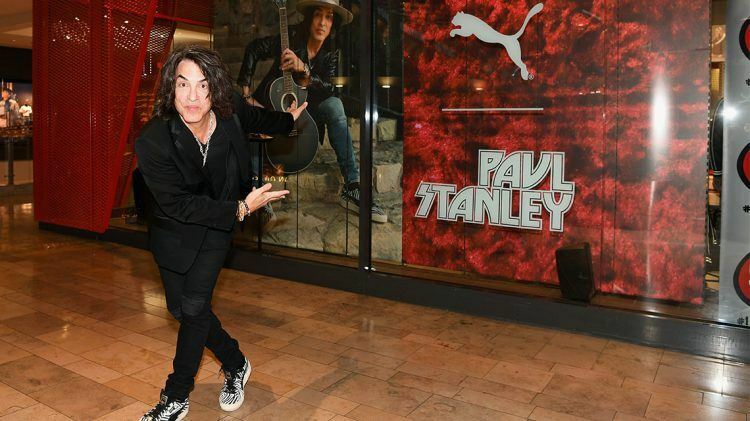 At least not, when rock legend and KISS Frontman Paul Stanley visited our PUMA Store in the Fashion Show Mall in Las Vegas. KISS fans and sneaker lovers alike were waiting to meet the rock icon to celebrate his PUMA Suede collaboration. 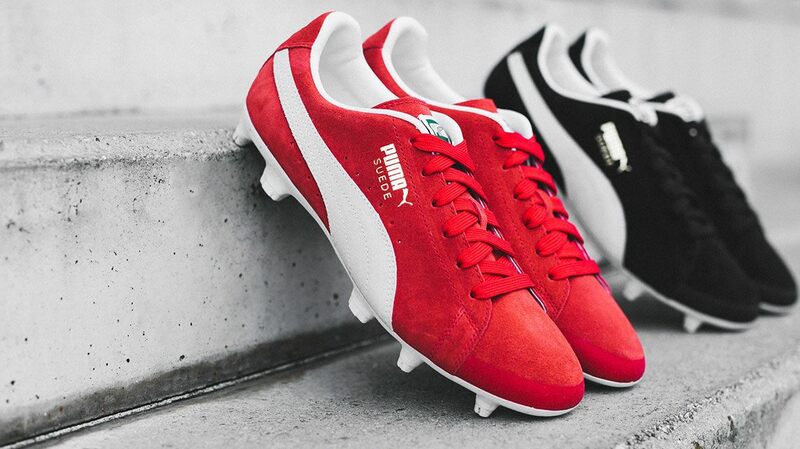 For the Suede`s 50th anniversary, rock music’s enduring influence on fashion had its comeback and none other than Rock Icon and member of the Rock & Roll Hall of Fame teamed up with PUMA. 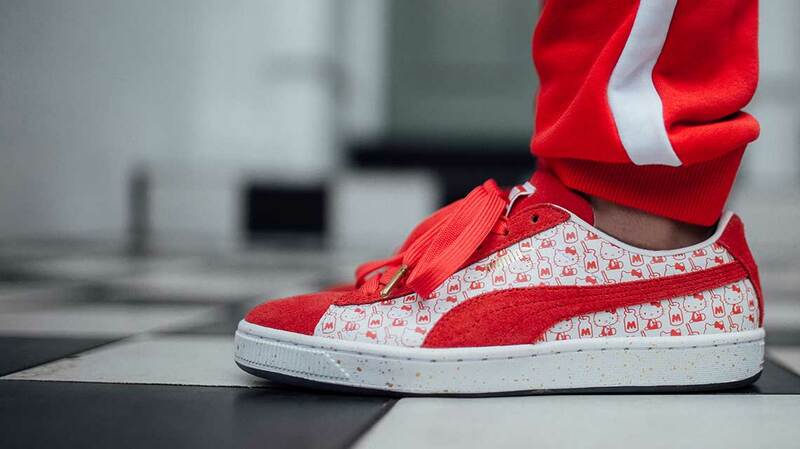 With the Suede 50 x Paul Stanley,PUMA pays homage to both Paul Stanley’s legendary multi-hyphenated career and our iconic Suede’s legacy. The Suede base material is debossed with zebra print and silver leather Formstrip. The leather heel tab shines in radiant red coming with an off-white outsole. In 1973, Paul Stanley founded his rock band KISS together with three friends. They exploded onto the music scene and begun their 45-year run in no short due to Paul’s creative and musical vision. 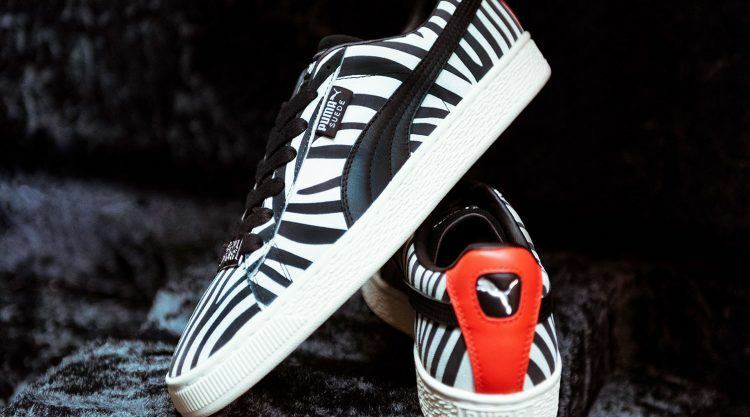 The Suede x Paul Stanley draws its inspiration from that creative vision paying homage to the black and white makeup Paul Stanley’s signature persona “The Starchild” had on stage and to KISS’s multi-platinum album Animalize. 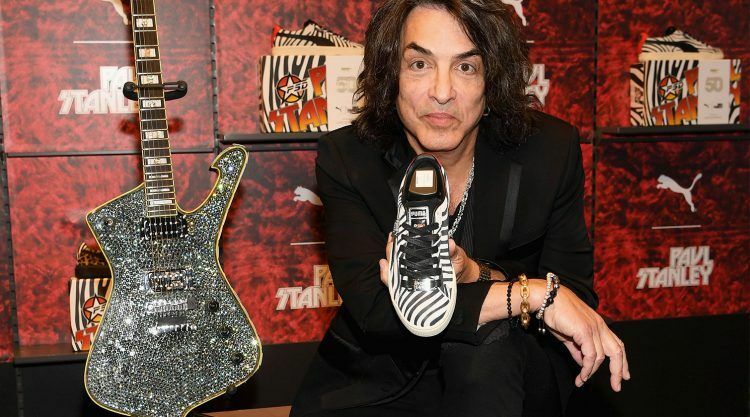 The guests and fans at the launch event in Las Vegas could not only buy the Starchild styled Suede, but also marvel Paul’s legendary tour memorabilia, including his signature Ibanez embellished guitar, that were on display. 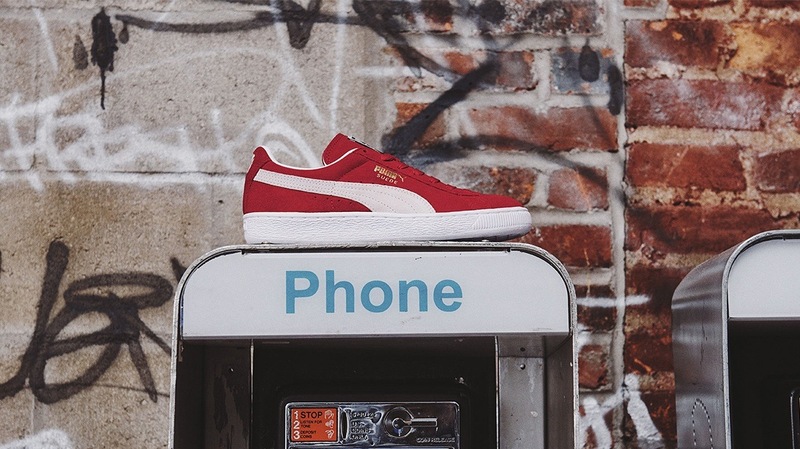 The Suede 50 x Paul Stanley sneakers dropped globally on PUMA.com and select PUMA stores on September 27th. The KISS Frontman is actually called Stanley Bert Eisen. He is an American musician, singer, songwriter and painter best known for being the rhythm guitarist and singer of the band. He is the writer and co-writer of many of the band's highest-charting hits. On stage, each of the band members had their own characters reflectin who they were. Paul Stanley was "The Starchild"